It has been narrated that Uqbah ibn Abi’s Sahba’ said: When ibn Muljam struck Ali as, al-Hasan as went in to see him, weeping. 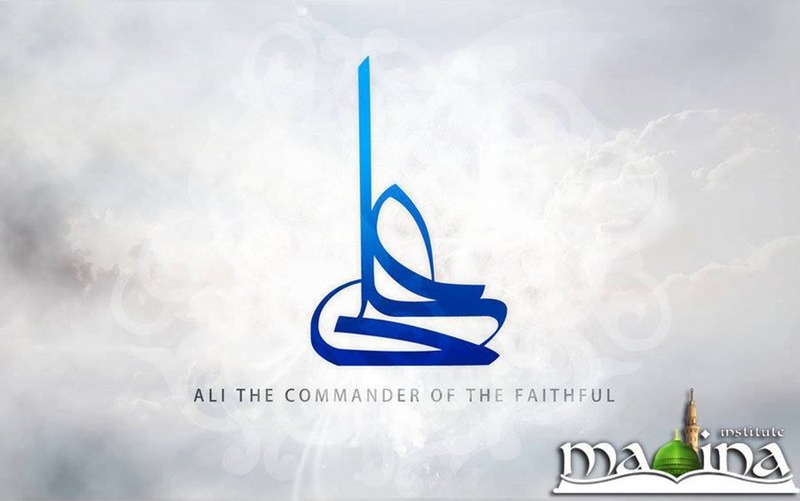 Imam Ali as said to him, ‘My son, memorise from me four and four.’ He said, "What are they, father?" He said, ‘Intelligence is the wealthiest of riches, the greatest poverty is folly, the loneliest solitude is conceit, and the noblest of noble qualities is good character’. He said, ‘and the other four?’ He said, ‘Beware of keeping the company of a fool, for he wants to benefit you and he harms you; beware of befriending a liar, for he will make the remote seem near to you and the near seem remote; beware of befriending a mean person for he will sit inactively however much you are in need of him; and beware of befriending an immoral person, for he will sell you for a trifling sum." To enlarge the picture, click on it. 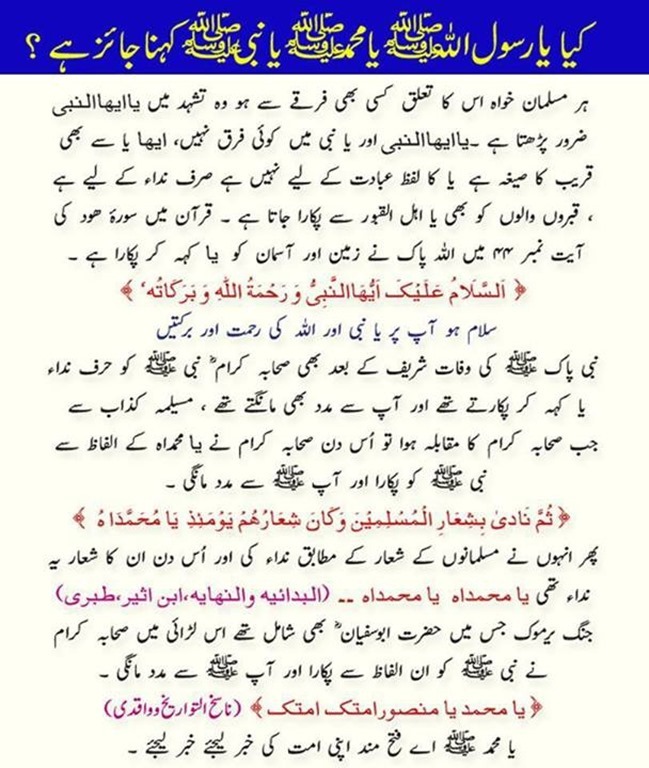 Monthly Sohney Mehrban (Ramadan 1434 i.e. July 2013) is available in pdf format. To read/download, click here.